BBC News announced the number of drug-related deaths in Scotland has risen to its highest level since records began. The National Records of Scotland report revealed 613 people died as a result of drugs in 2014. A director of a Church of Scotland social care group said the rise was “related” to government cuts. The Scottish government said drug deaths continued to particularly affect an “ageing” group of users with a history of drug use. The figure of 613 deaths represents a 16% increase since 2013, and is the first time in three years the number has gone up. Calum Murray from CrossReach said alcohol and drugs partnerships were struggling “due to increasing demand for their services while central government funding diminishes”. Mr Murray said the Church of Scotland support group had a lot of sympathy for the Scottish government and recognised that decisions to reduce funding to alcohol and drugs support services would not be made out of choice but, rather, due to austerity measures. A government spokesman said: “These claims are simply not true – funding to Alcohol and Drugs Partnerships for drug treatment services has remained constant in recent years. The spokesman said funding provided by the Scottish government to alcohol and drug partnerships for drug treatment services was £30.2m in 2012-13, and has been £30.4m in the three subsequent years. The previous peak of drug-related deaths was in 2011, when there were 584 recorded deaths. Of those drug deaths in Scotland in 2014, 74% of the victims were men. Just under one third of those who died were from the NHS Greater Glasgow and Clyde area, while 17% came from Lothian and 11% from Lanarkshire. 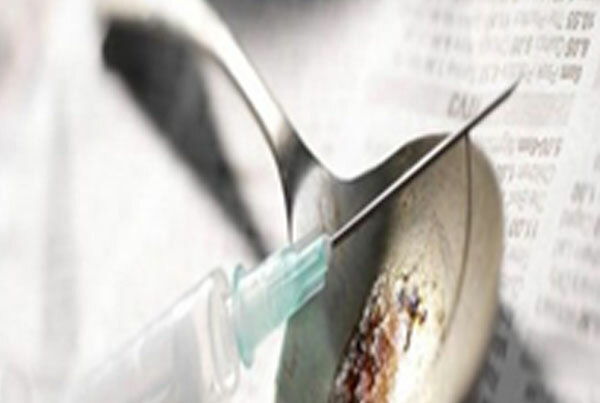 More than half of the deaths were either blamed or partially blamed on heroin or morphine. Methadone, the prescribed heroin substitute, was involved in 214 cases. Reflecting recent trends, older drug users were most likely to die, with the 35-44 age group recording 213 deaths. The average age of people in Scotland dying of drug-related causes has further increased to 40 in 2014, up from 28 in 1996 when recording began. Paul Wheelhouse MSP, community safety and legal affairs minister, said the figures highlighted some progress in tackling problem drug use. He added: “Scotland still faces a huge challenge in tackling the damaging effects of long-term drug use among an ageing cohort of individuals in Scotland.